Speaking of pretty ribbon let me give you a closeup of some pretty spring ribbon. I used the fabulous Satin Shimmer ribbon in Kiwi. 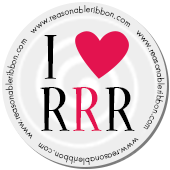 Isn't this ribbon awesome? Look, I'm a girl who loves things that sparkle and this ribbon does just that. Next I used the Tiny Sheer Pink/Orange Floral organza ribbon to make a sweet double bow with my Bow-It-All. But I needed to add just a touch of white to my card. I pulled out my Sheer Four Satin Stripped Ribbon in white and wrapped it around my kiwi ribbon before I added my bow. So there you have it. 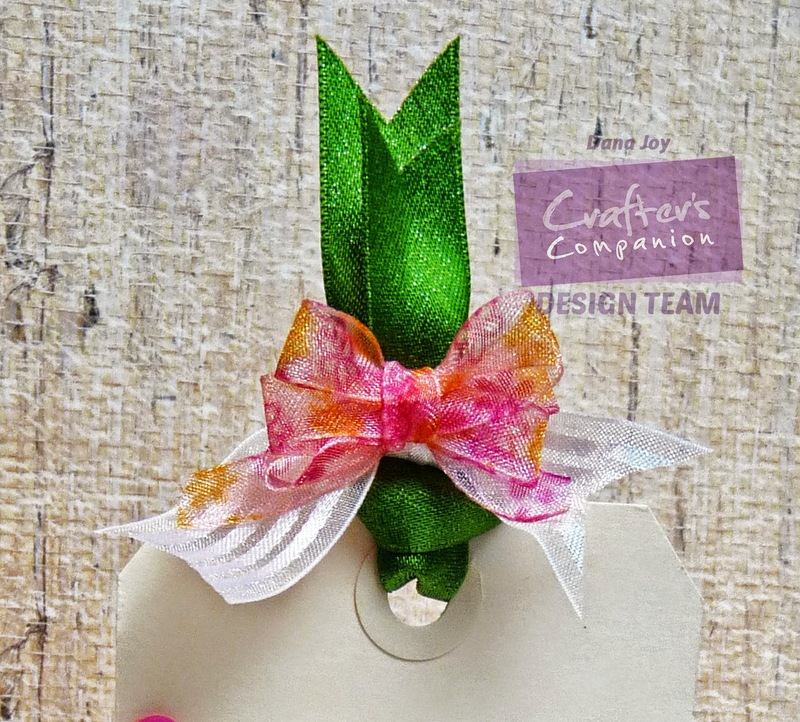 One very pretty tag ready for a cute spring gift bag. Sometimes a tag is all you need to add a touch of glamour to your next gift presentation. We all know those shiny bows from your local Dollar store are so overrated. LOL If you want a pretty bow, make it yourself with gorgeous ribbon from Really Reasonable Ribbon. This is really cool! 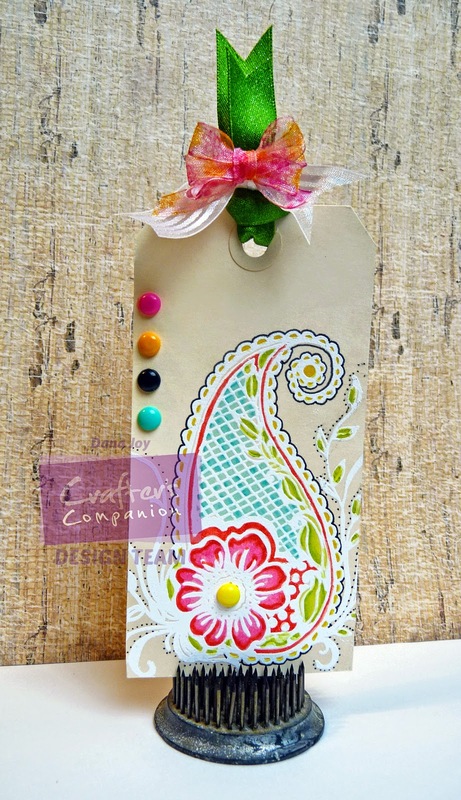 It would make a great bookmark as well as a tag. Come join us at Anya, Oddies, and Others! It's a stamping blog all about inspiration and all stamp brands are welcome. Come on and link up with us!